By: Andrew H, Kaushik N, Emma C, Christian S.
Islam originally branched out of Judaism. 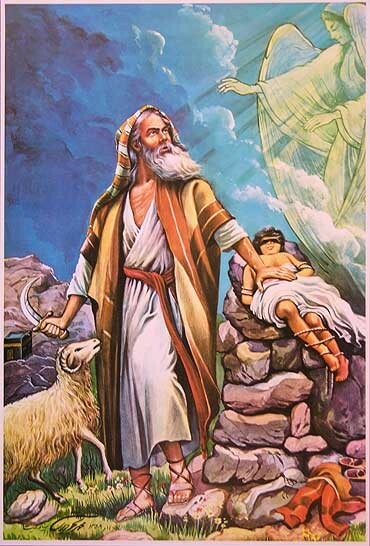 Adam, the son of God, had a descendant named Abraham who had a wife named Sarah who would not have children. Abraham then found another wife named Hager, who had a child named Ishamel, a relative to Muhammad, who is later known as the prophet of the Islam religion. 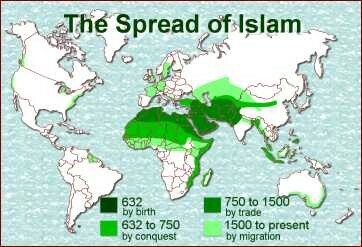 Islam's specific origin was in 570 AD in Arabia when Muhammad was born. Islam is a monotheistic religion. People in Islamic religion believe in one god, who they call Allah. 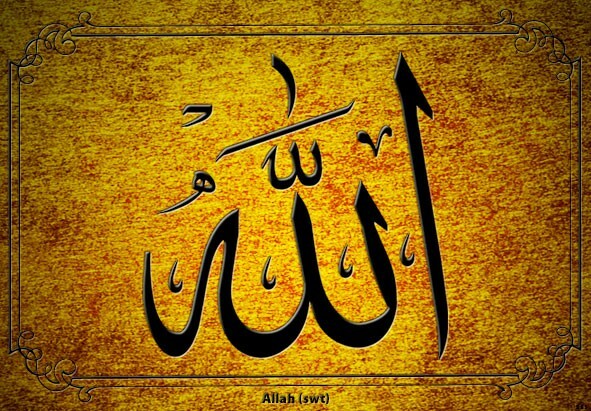 The word Allah means God itself in Aramaic. Christianity and Judaism have similar belief systems to Islam, since Christianity and Islam broke off of the Judaism religion long long ago. Unlike Christianity, Islam does not believe in a trinity. Angels are also a belief and a holy figure of the religion. -Islam is one of the 3 universalizing religions on this planet. -The second largest and followed religion throughout the world. -Known to be created by the first person to ever live on Earth, Adam. There are four branches of Islam; Sunni, Druze, Shiite, and Ahmadiyya. 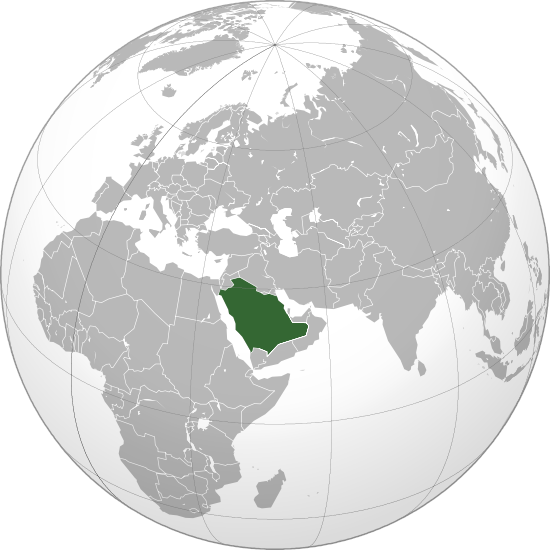 The largest branch is the Sunni branch, withholding over a billion people, almost the entire amount of people following the Islamic religion. The other branches of Islam contain large numbers of population and their customs look observed. It all began with the prophet Muhammad began preaching to people in Arabia. Islam diffused widely by Muslim conquests through North Africa, Western Asia, and even parts of Europe and Spain. Many people argue that Islam was mainly diffused through war and conquests, but that is not the main reason. A big part of the spread of Islam was appealing to the people, not forcing it upon them through war. There are many Christians who have converted to Islam without any extra urging, but no Muslims have ever converted to Christianity despite sophisticated means and organized missionary works. Overall, the Islamic Religion is considered to be diffused all around the world, in the form of Relocation Diffusion(missionaries). Holy cities are Mecca, Medina, Karbala, Najaf. Mosque of the Haram-surrounds Islam’s holiest place, the al-Kaaba. (The picture on to the left is Mecca). Where is Islam practiced today? 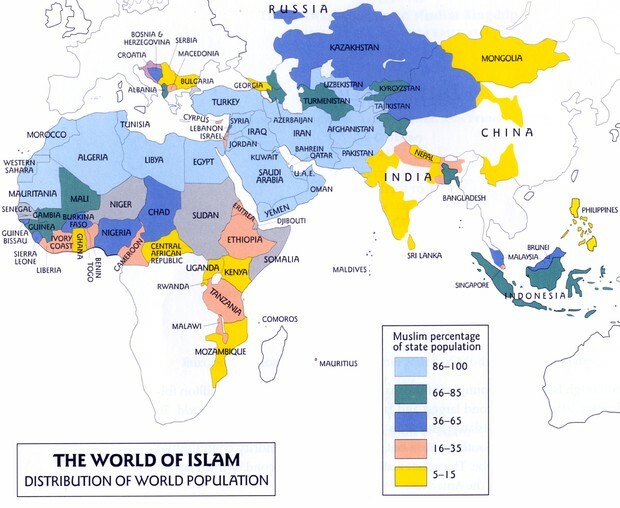 Islam is practiced in a variety of countries throughout the world. - Northern Africa, Middle East and Western Asia countries such as Saudi Arabia, Kazakhstan, Uzbekistan, and Pakistan (refer to picture below). 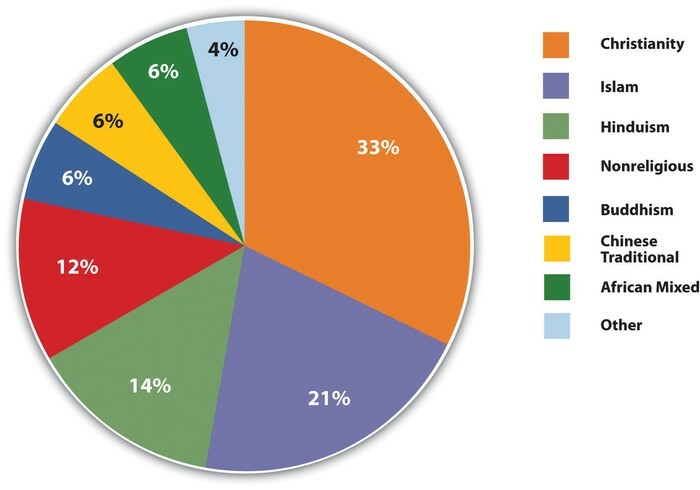 -22.5% of the World's Population, 1.57 billion people approximately. -Most Muslims are from the Middle East. Some important people from the Islamic Religion are Muhammad, Abraham and Adam. Islamic Prophet. He was known to have started the diffusion of the religion. He was a descendant of Ishamael, who was the son of Abraham. He was believed to be the first man on Earth. 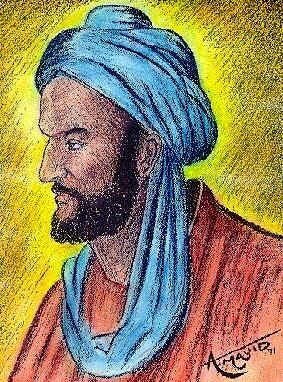 He was also the first person to start the thought of Islamic Culture. Important figure in the Islamic religion. He was a descendant of Adam(more specifically a descendant of Noah, who was a close descendant of Adam. 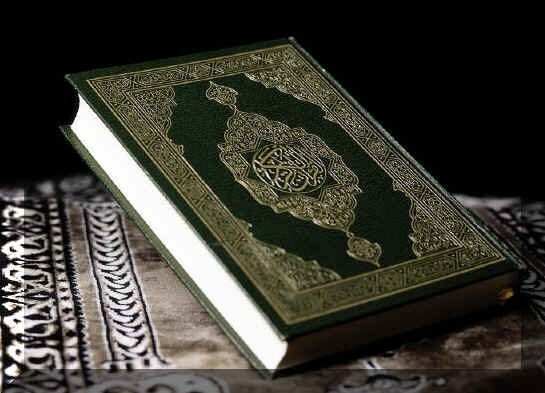 -Followed and read in Mosques and is considered to be culturally divine. It was also practiced and known widely around the world, especially in countries of Middle East and Western Asia. 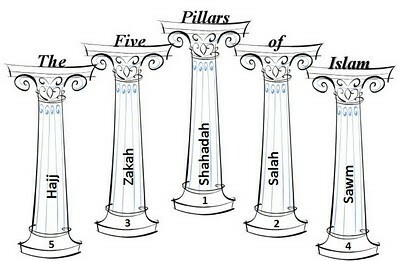 5 Pillars of Islam- followed by every muslim in the Islamic World as part of their daily religion customs. Crescent and Star- Represents Islam's Religion. Examples of countries that follow the Islamic Religion and have this symbol on their flags are Turkey and Pakistan. 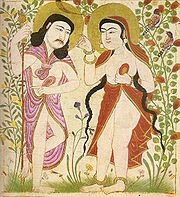 It is also represented as a polytheistic icon adopted during the spread of Islam. 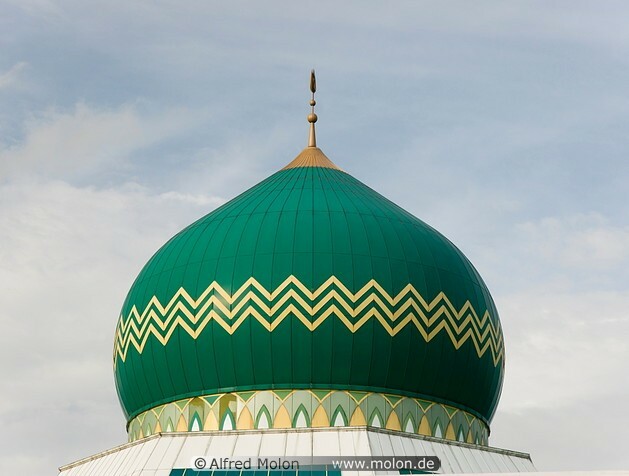 Mosques are mostly colored and structured with Green Paintings which represents Islamic Traditions. Other Symbols: A Shi'ite symbol is the sword, its wielder Limam Ali, who the Islamic people believe fought with this sword and his life for Islam. 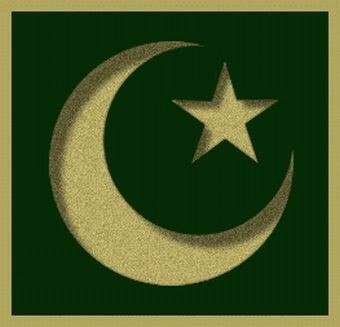 Crescent Moon and Star placed on flag as a sign of an Islamic country. Sporting a rich green and the official Islam symbol to represent themselves as an Islamic following country. The top of the Mosque is colored in dark green to represent the Islamic religions. 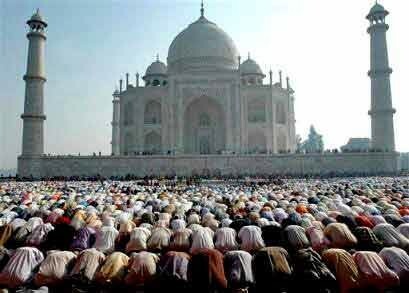 The people of the Islamic Religion worship in a place known as a Mosque. 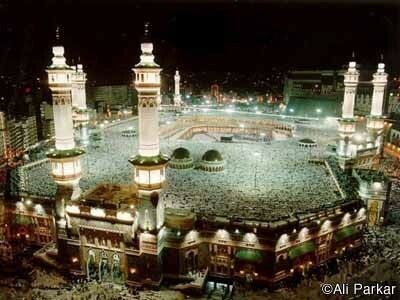 It is considered to be a noble place because people get together to worship their god. 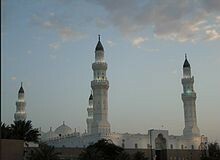 Mosques are spread all around the world due to the high population of people following Islamic Religion. Social structures: In Islamic Religion, a person known as the Caliph is the leader of all muslims in different places. He organizes, maintains, and structures the political and religious issues within the part of branch he owns/has ownership on. Family Structures: The structure of the family is three fold. The closest one consists of the husband, the wife, their children, their parents who live with them, and servants. Marragies also have a great influence in devoloping and breaking down family structures. American Muslim Family - You Deserve To Know! The Islamic Religion's Cultural Expectations are based on the 5 Pillars and also other qualities that they derive from their ancestors and from the Quran. The women in Islamic Religiom wear hajib, which is part of their religion clearly stated in the Quran. The men, in some places like Middle East, wear the turbans which they consider to be an honor in the Islamic religion. Muslims go to Mosque to worship almost everyday. Important festivals include Muharram and Ramadan. "How do the values of the Islamic religion impact local culture?"